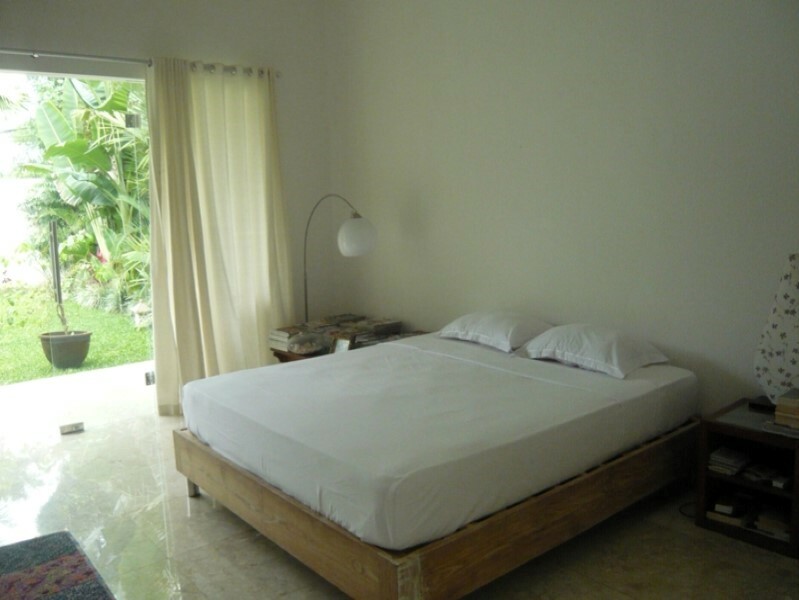 This beautiful dreamy real estate is located in a peaceful area of Ubud. 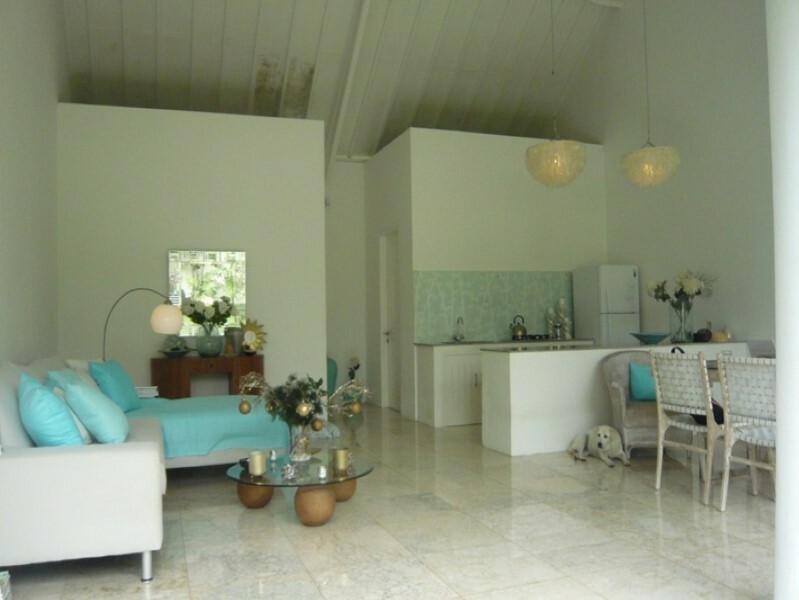 This villa generously features 1 en-suite bedrooms with classy bathrooms. It is small but fully furnished in a chic manner with expensive furnishing & decor which provides you a complete package of luxury, comfort and style. This property generously offers a beautiful garden, spacious living area, spacious dining area, modern kitchen, private beautiful entrance and a secure private parking area. 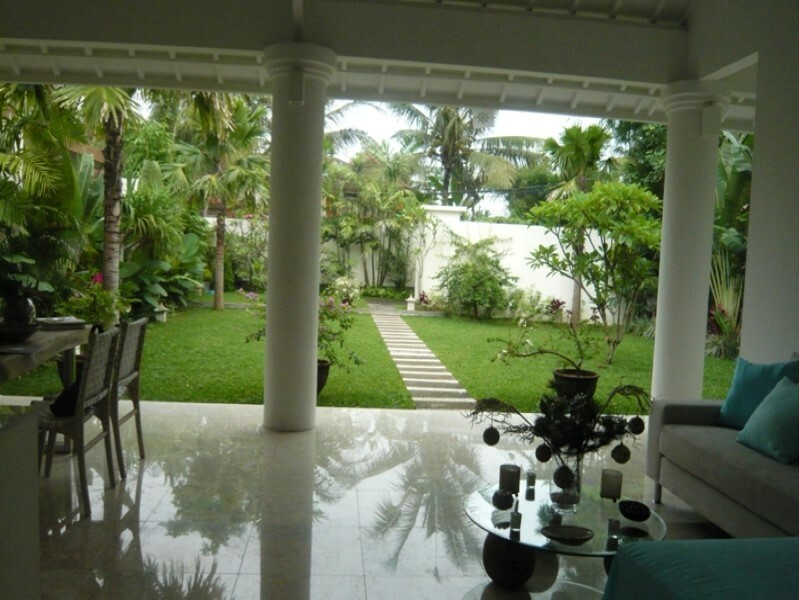 This is a great vacation home available for sale in a central location of Bali. 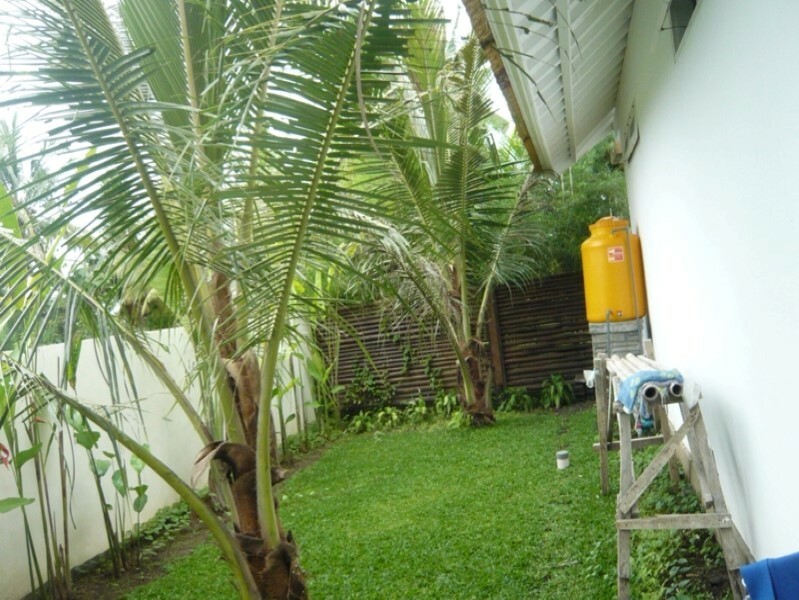 Ideal to buy as the get away house in such exotic location which can also be used as a rental revenue generator when you are not around. Available on leasehold for 23 years leasehold.